Taco Bell is coming to Australia in 2019 and here are all the details. WE'LL TAKE ALL THE THINGS: Taco Bell is coming to Australia in 2019. Tex-Mex food chain Taco Bell will begin rolling out across Australia and New Zealand in 2019 with stores initially planned for New South Wales and the ACT. 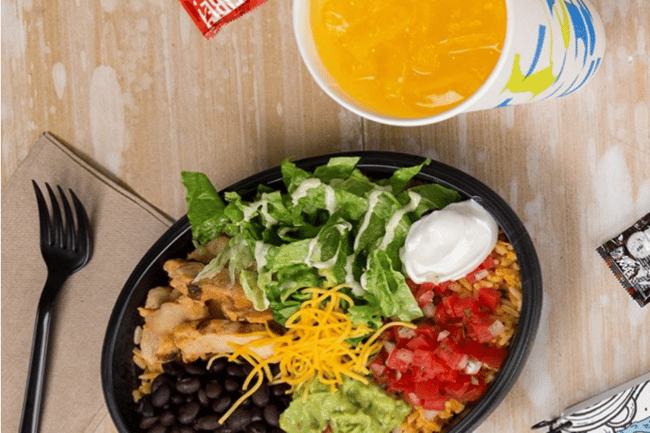 Dual-listed frachisee operator Restaurant Brands New Zealand announced on Monday it had reached agreement with Taco Bell’s Asian arm to bring 60 stores to New Zealand, NSW and the ACT, starting in 2019. Restaurant Brands, which currently owns and operates 36 Taco Bell stores in Guam and Hawaii, also holds the right of first offer to establish new Taco Bell restaurants in Australia and NZ. “Bringing the Taco Bell brand to this part of the world aligns with our strategy of focusing on global tier one brands in markets we understand,” Restaurant Brands’ group chief executive Russel Creedy said on Monday. The Shawarma Burrito is a limited time menu item and crowd favorite in the Philippines. Link in bio to see more international menu items. ???????? The company said it expects the initial build to be funded from internally generated cash flows and completed by 2024, but predicted that “it will take several years for the brand to make a significant contribution from the Australian and New Zealand markets”. The company said the Taco Bell deal was not conditional on the 75 per cent takeover offer from Mexican investor Finaccess Capital. Restaurant Brands also operates Pizza Hut, KFC, and Starbucks franchises across Australia and New Zealand. Shares in the company were last trading on the ASX at $7.33, down from a June 2018 peak of $8.05.